1. Was Sun Yat-sen responsible for the 1911 revolution? Download, read, and make notes from the Lesson PowerPoint. Then read pages 47-56 of Lynch, M. (2016). Access to History: China 1839-1997. Research and write down historical details about that cause including dates, events, names, places etc to help explain how that cause contributed to revolution. 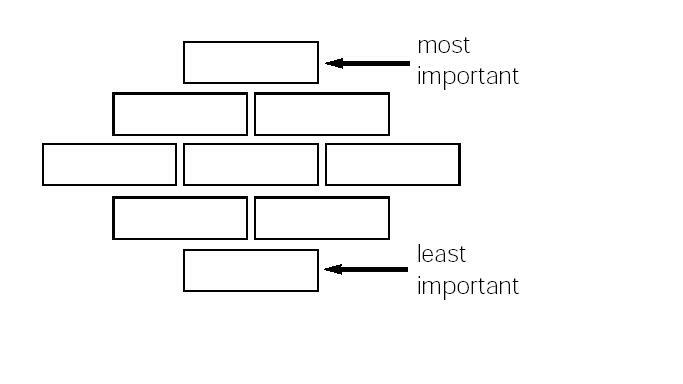 Decide upon the content, time, role, and importance of each cause and write in each box. Once you have finished, cut out all 8 causes. Arrange them in a diamond 9 formation to show what you think is the most important to the least important cause. Next, arrange the cards on your desk. Draw an arrow to link each of the causes. Try to identify at least three links between causes and explain how they are linked. Finally, in no more than 500 words, write an explanation on 'what were the main causes of the 1911 Revolution?'. Make sure your explanation refers to at least 3 causes, and links them together. You may like to think about which causes were preconditions, which were catalysts, and which triggered the event. How could the Qing government have avoided the revolution? How would you describe the importance of Sun Yat-sen to the revolution? Which factors would the following perspectives focus on as reasons for the 1911 Revolution?